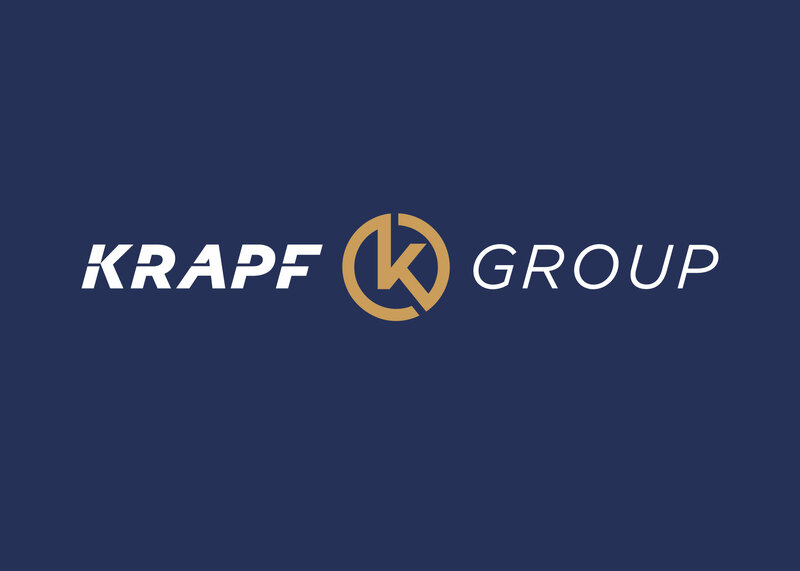 Since its humble beginnings in 1942, the Krapf bus company has grown into one of the largest and most trusted family-owned bus companies in the nation. 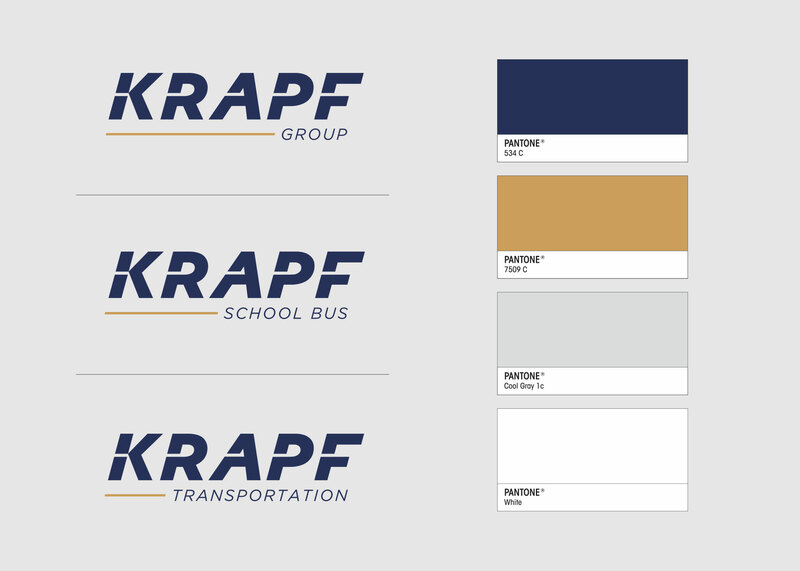 In 2017, the Krapf family came to Neff to help organize and consolidate the brand (across both the school bus and transportation divisions) into one unified brand system. 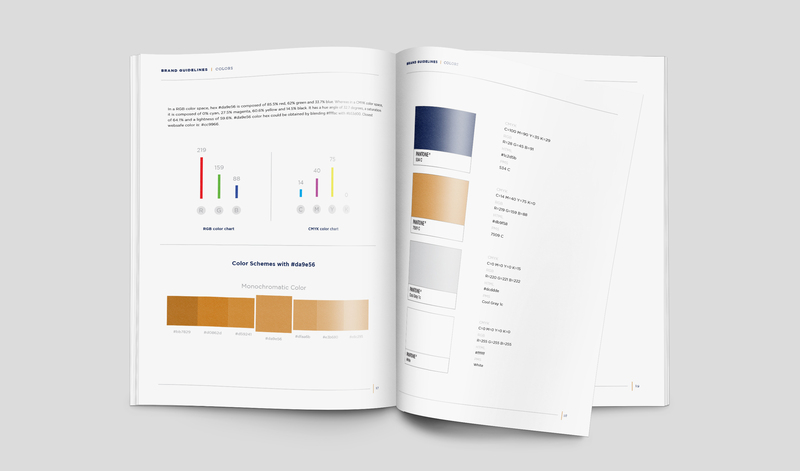 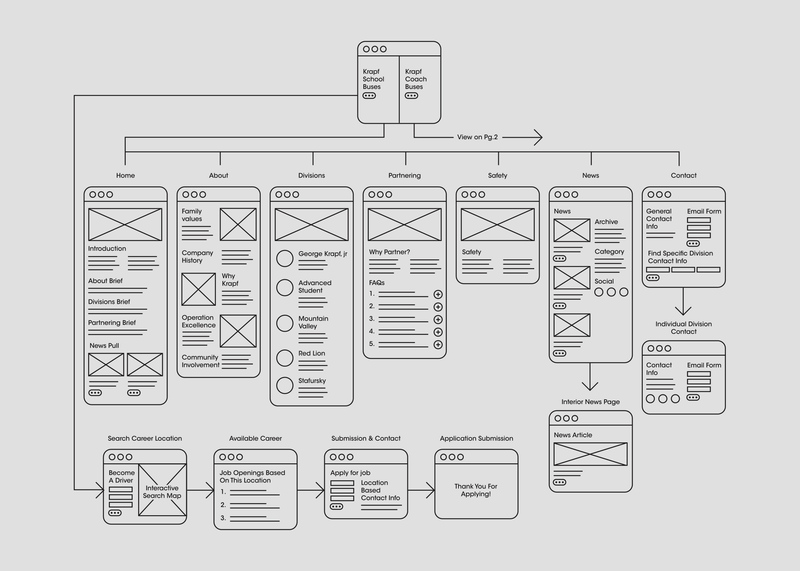 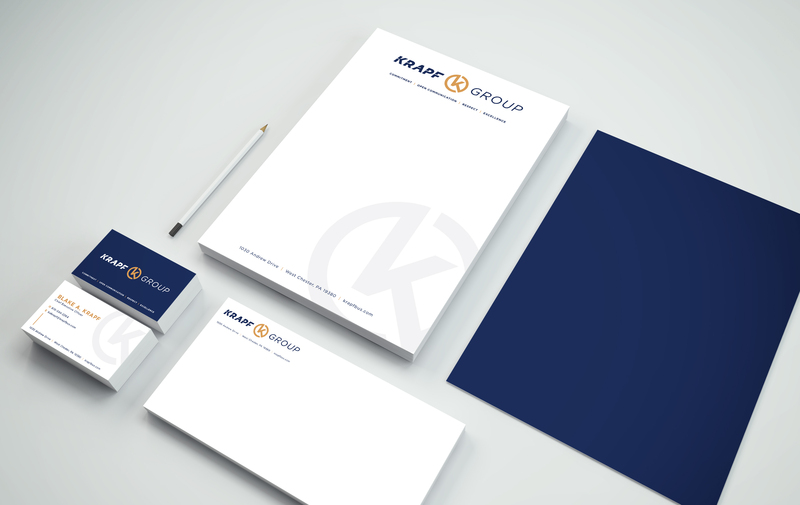 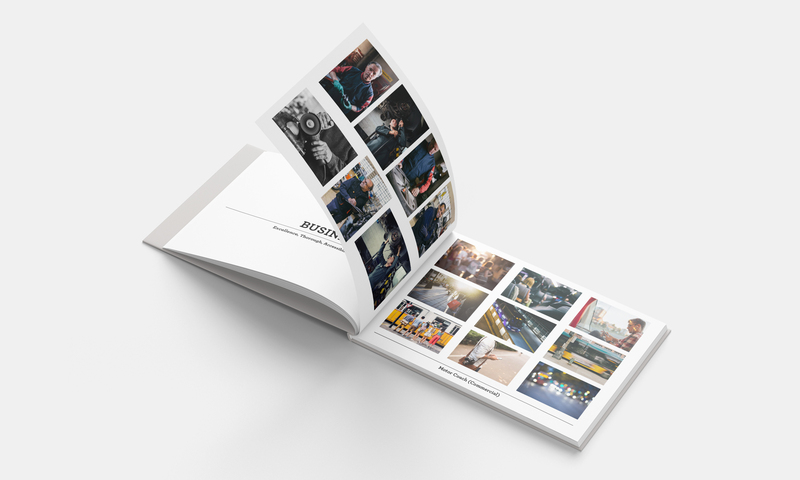 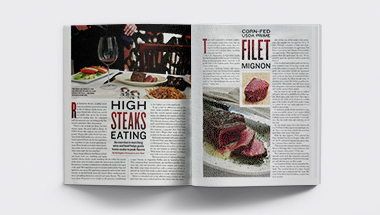 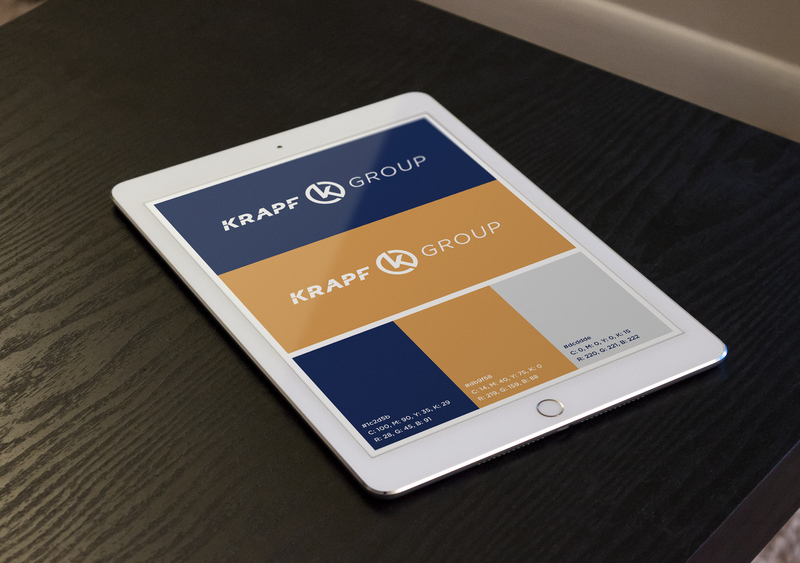 Through our efforts, Krapf Group now clearly has a brand structure and guidelines system from top down. 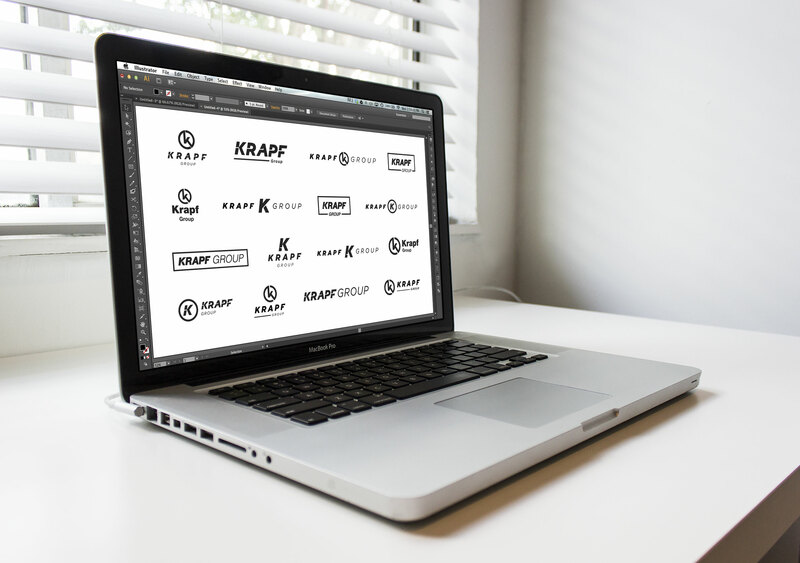 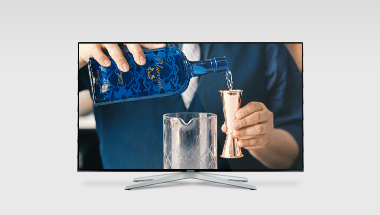 Our team has worked to redesign the entire corporate identity, as well as design and develop a new custom website that properly serves all Krapf customers with an efficient user experience. 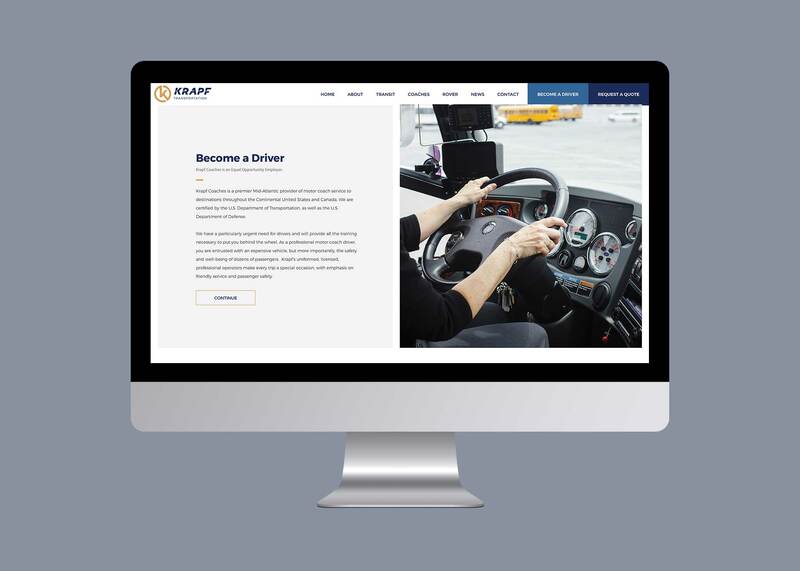 Our team interviewed several employees on both the School bus side as well as the Transportation side to find one cohesive brand strategy. 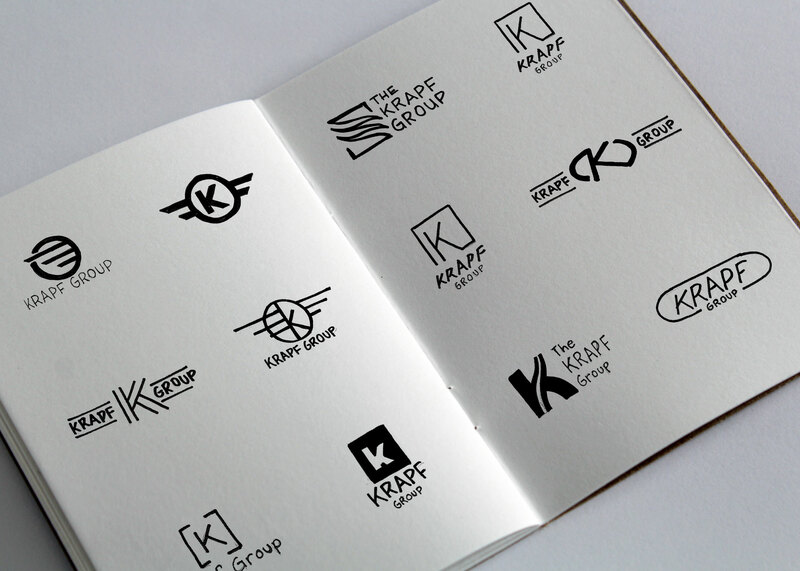 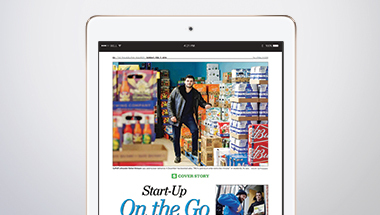 The word mark is based in the root font Gotham Black Italic. 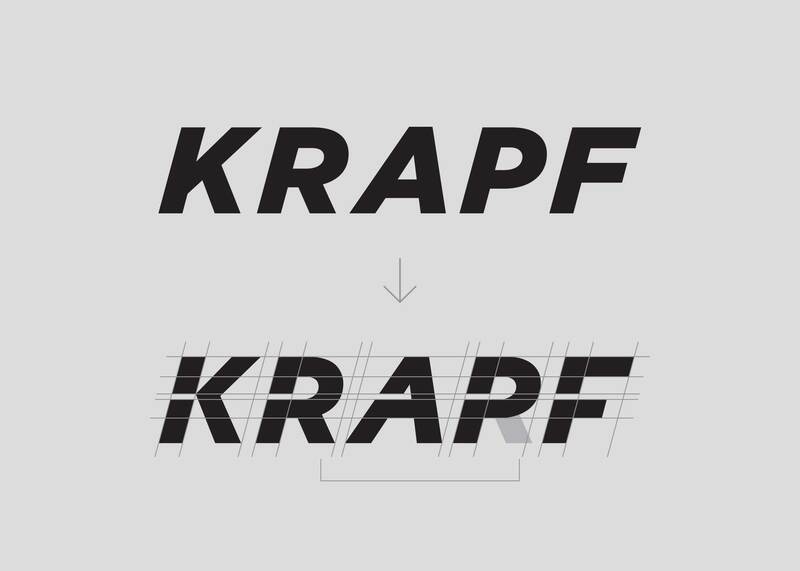 The italic was used to create a sense of movement. 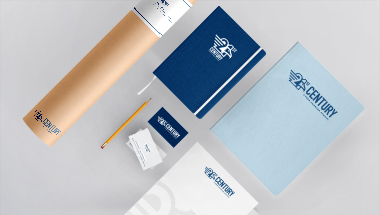 The root font was modified with a custom “through-line” to connect all characters and emphasize the forward movement. 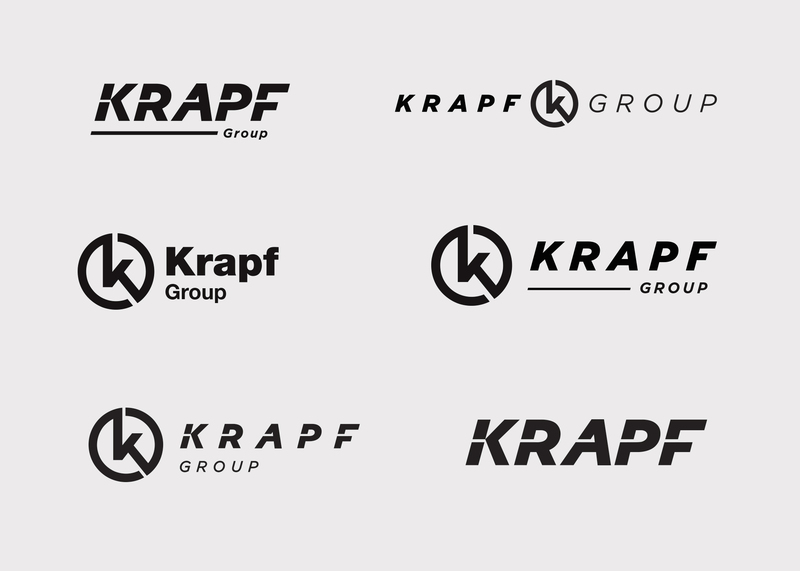 For consistency, the “R” was copied and modified to create the “P”. 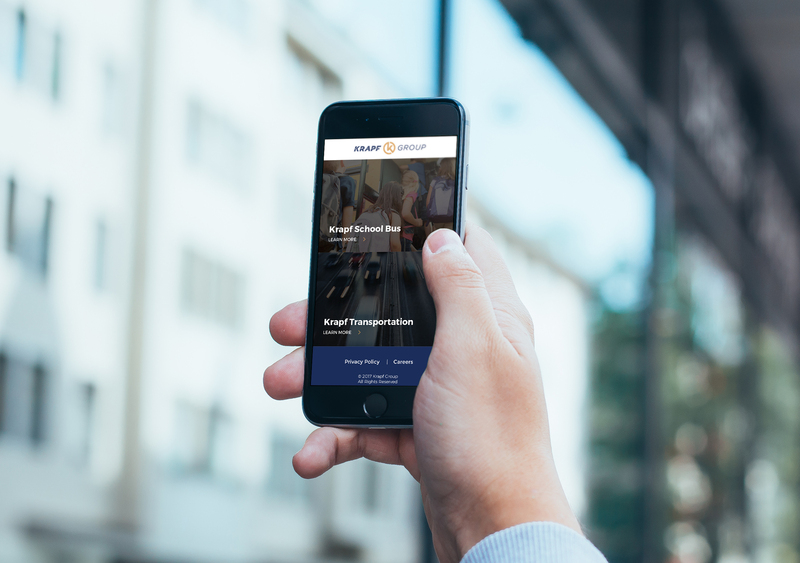 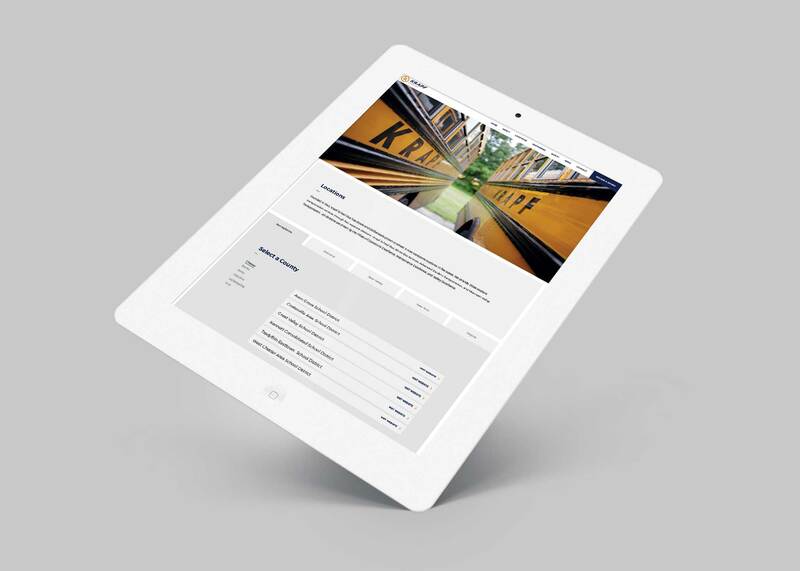 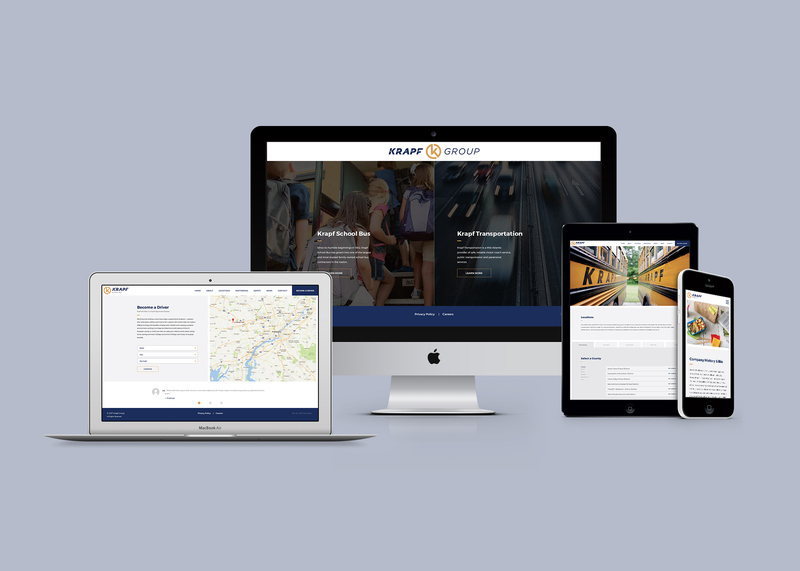 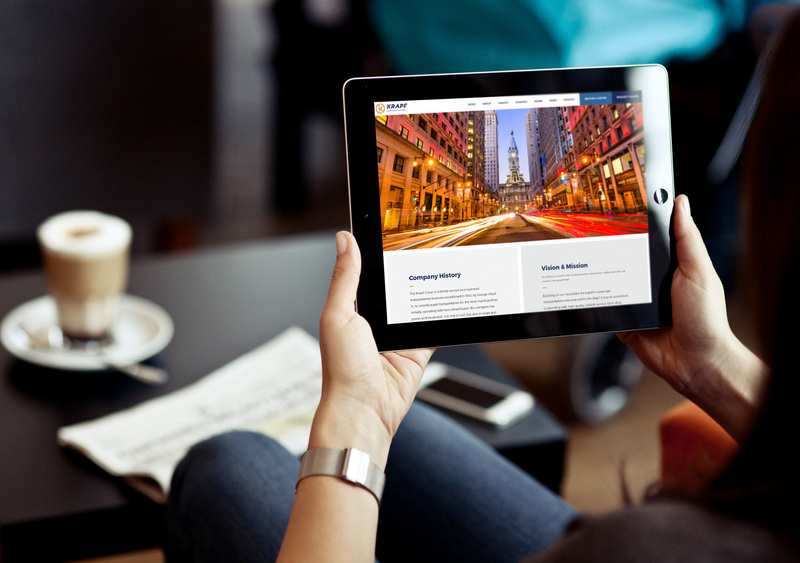 Our team redesigned and developed the Krapf website for both sides of the business, Krapf School Bus and Krapf Transportation. 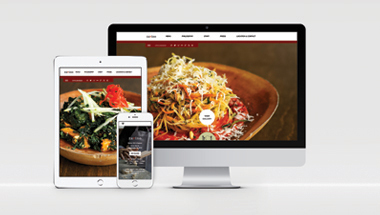 We wanted to keep the look and feel of the website clean and simple for the user, while also using eye-catching photography.